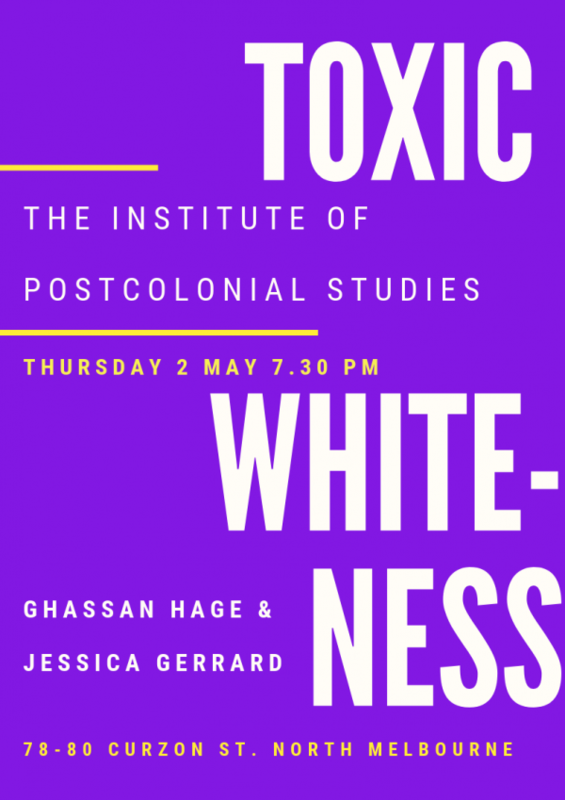 The Institute of Postcolonial Studies was founded in 1996 as an independent venue for the exploration of postcolonial scholarship, politics and creative practice. 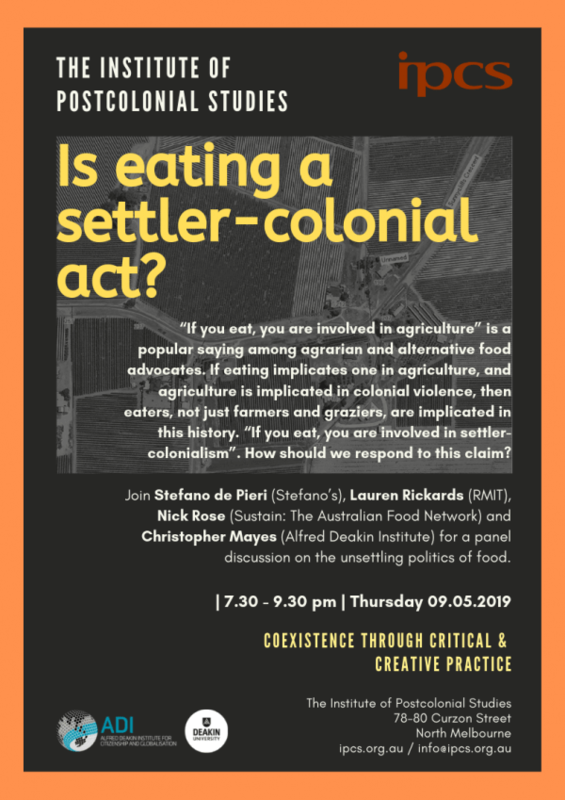 It brings together scholars, artists, activists and larger publics to explore and respond to the legacies of the colonial encounter in Australia and globally. The Institute aims to generate income in order to support its ongoing operations alongside a suite of activities — public forums, a visiting scholars and writers/artists in residence program; performance-based workshops; practice-based community engaged research; student-led reading and discussion groups.